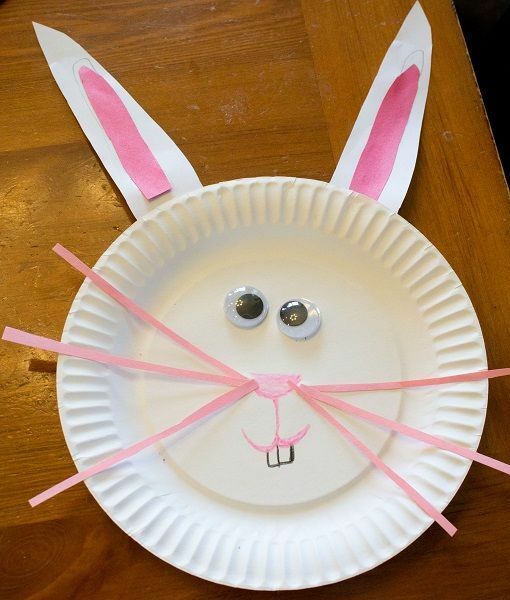 A couple of paper plates, a bit of cotton, and some construction paper, and you’ve got yourself some sweet Easter Bunny wall art! This is the perfect occupation for little ones with restless hands! Let your kids express themselves with DIY ingenuity and style!